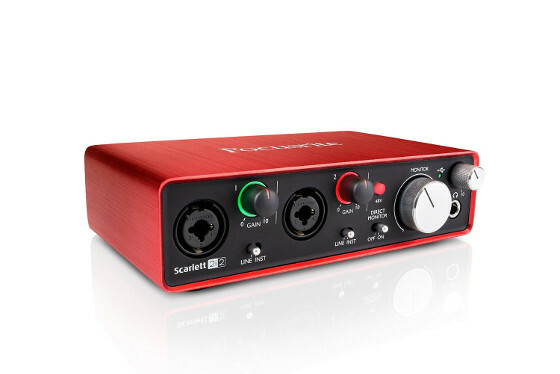 Focusrite recently released updated Windows drivers for their line of Scarlett audio interfaces. The new USB driver version is 4.36.4. The previous public release was back in December with version 4.15. 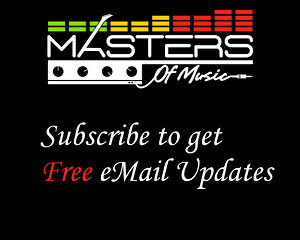 The updated driver is available for 2nd gen Scarlett interfaces from the downloads section of Focusrite’s website. They also have the same driver posted on the beta Focusrite website for the 1st gen Scarlett Solo, 2i2, and 2i4. I’ve been having good luck with the 4.15 driver so I wasn’t going to install this new one, but the 4.36.4 update makes it so the interface retains the buffer size and sample rate between restarts or disconnects. I always had to remember to reset the buffer size to 64 because it would go up to 128 when restarting my computer, so I gave the update a try and it does indeed work as advertised—it keeps the same setting. Apparently the update also fixes an issue that could cause audio problems after long periods of usage, and it fixed another problem with MIDI and audio streaming at low buffer sizes. I’ve really come to appreciate my Scarlett 2i2 ever since they got the drivers smoothed out. I use it everyday and don’t have any problems. The low latency settings work great for playing guitar in real time. Finally! Been waiting for this for so long. I hope that it gives close-to-Gen-2 latency to my Gen 1 Scarlett 2i4. Unfortunately, I’m too busy at the moment to get back into recording, so I can’t test it out just yet. Looking at getting a 2i4, & latency has been an issue for me.